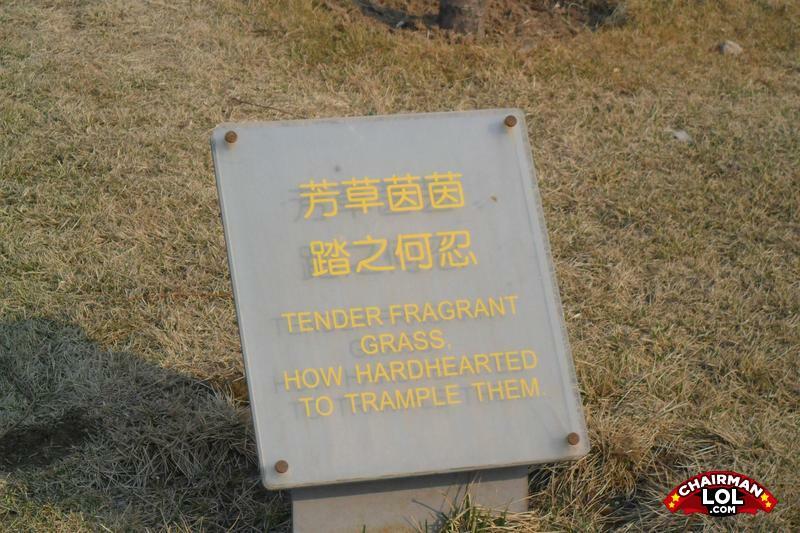 That grass doesn't look too tender, and I certainly don't want to smell it. How do you make a Flamingo cry? Hit it with a sledgehammer. - Hey, what do you do for a living?